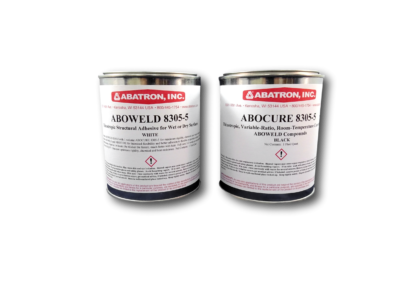 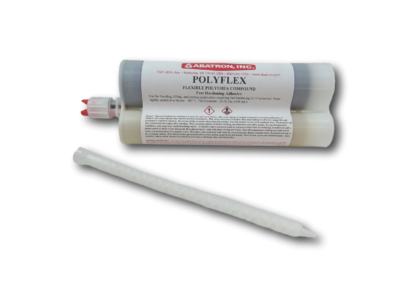 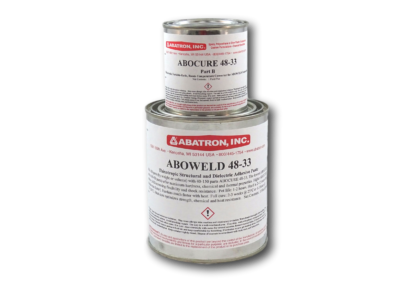 Epoxy adhesive for bonding dry and wet surfaces. 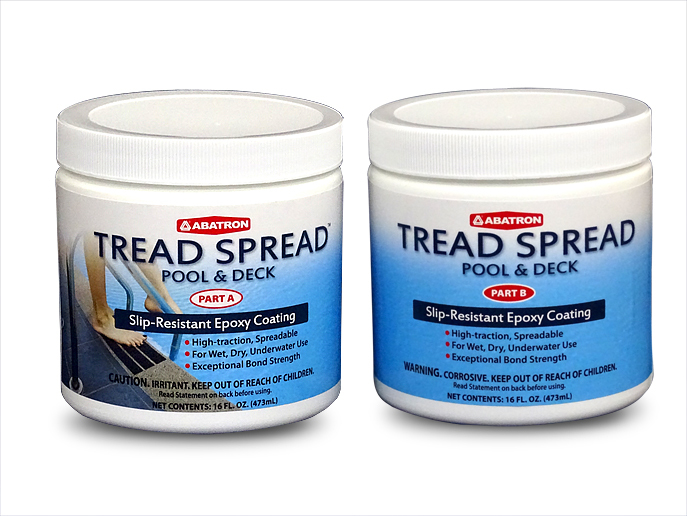 Heavy-duty epoxy expansion joint sealant. 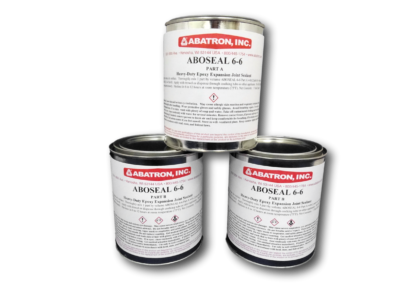 Fast hardening, flexible polyurea compound.